After the International friendly between France and Germany, the Red’s captain in an interview claimed that he isn’t sure about his future in Manchester. Currently, Spanish giants Barcelona have been showing keen interest to sign the sturdy midfielder. 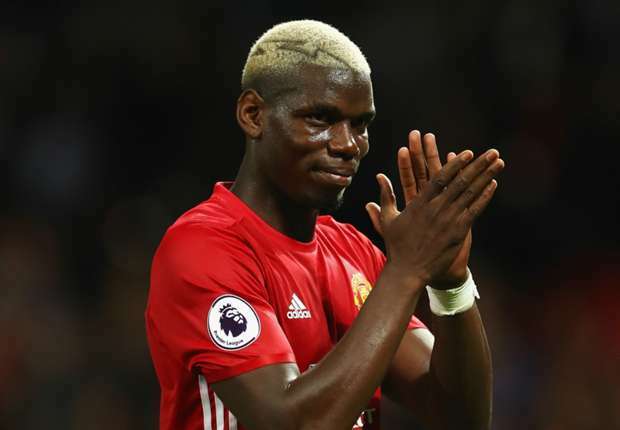 Pogba’s performance in the World Cup has been another reason for big clubs having an eye on him. Paul Labile Pogba is a Manchester United youth team product as he joined the Reddevil’s back in 2009 to play for the U-18 team. He joined Juventus on 2012 and played for them effulgently. He was named as the most promising youth player in 2013. On 8th August 2016, he returned back to Old Trafford on a five-year contract for a then-record for the highest football transfer fee at €105 million (£89.3 million) plus bonuses of €5 million, surpassing the former record holder Gareth Bale. Paul Pogba’s agent, Mino Raiola, received a reported €27 million from Juventus when he re-joined Manchester United. Since then he has been commendable and has been improving with every game and might be at his final stage with Manchester United. Only time will explain everything! Previous articleCook vs. Pietersen. Will the feud die down slowly? Football : Atletico Madrid sign AS Monaco’s Thomas Lemar.